On the first Friday of every month, the Academic Skills Center e-mails a 1-page Savvy Student Newsletter directly to your inbox by subscription only! Our newsletter is filled with monthly events, tips, and news that are sure to help you stay savvy. Our Savvy Student Webinars are 30 - 60 minute live presentations or chats that change monthly. These webinars cover topics from the entire Academic Skills Center including math, statistics, SPSS, MS Office, CAEX course & workshop previews, and much more! Visit our webinar archive page to see the range of webinar topics we've presented over the past years, including our 2017 Building Your Skills for Success Conference, Success Strategies, Statistics & SPSS, and many more! Visit our main webinar page to see any upcoming events! 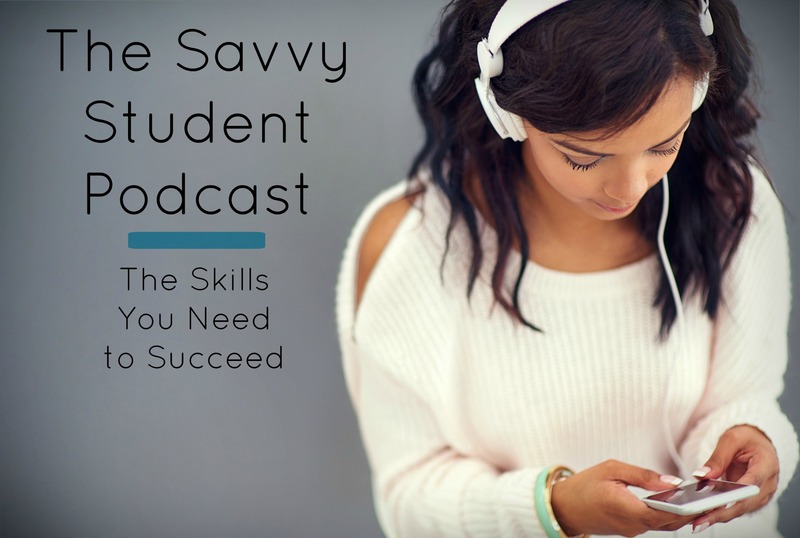 The Savvy Student Podcast is released the final Friday of every month. Under 15 minutes long, each podcast features an interview with an Academic Skills Center staff or faculty member. These ASC professionals share their approaches to teaching and tutoring at Walden University and tips to help you stay savvy! Listen today through Soundcloud or iTunes to our latest episodes! Another new feature for 2017 is our Savvy Student blog featuring tips and tricks from the Academic Skills Center staff and faculty. 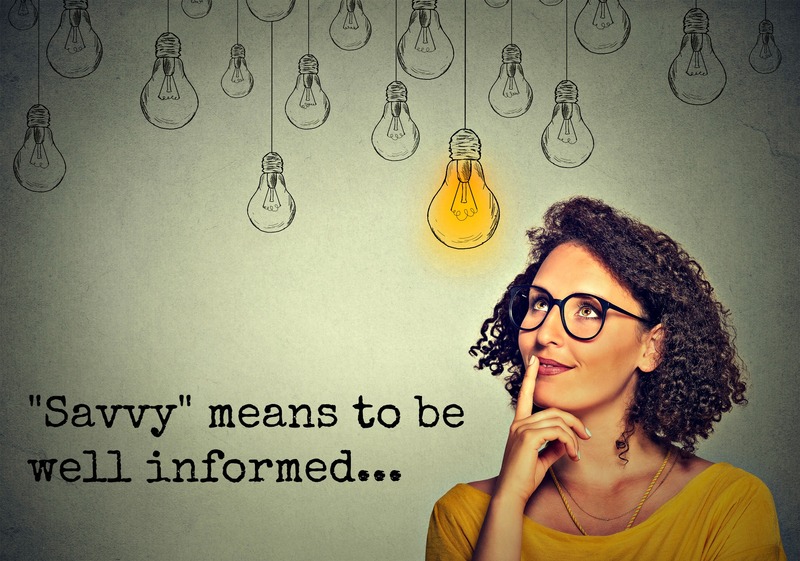 Each blog post is published the third Friday of each month and includes information to help you stay savvy! Read some of our most popular blog posts! Finally, our social media accounts are a fun, fast, and informative way to connect with the Academic Skills Center. 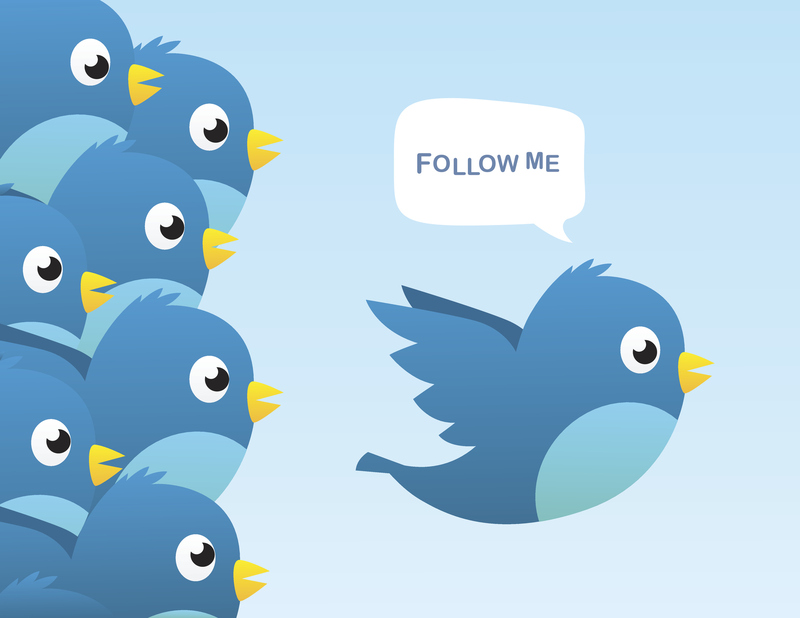 Our Twitter feed (@WaldenASC) features daily updates and reminders for our numerous services in under 140 characters! We also feature #WaldenWednesday questions, #TutorTuesday introductions, and #FacultyFriday recognitions!